Jack Hurtley Thompson is my 1st cousin 1x removed. His parents are Alfred Clark Thompson and Rhoda Hurtley. 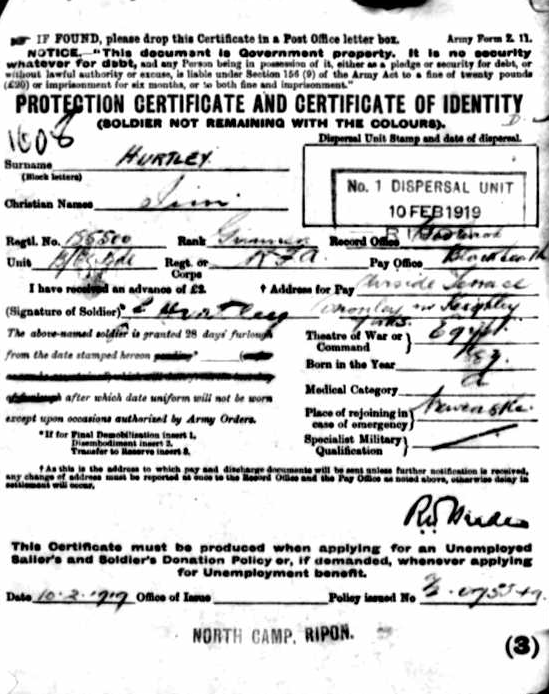 Our common ancestors are James Hurtley and Ellen Paley – my great grandparents. Jack was born in Cononley, West Yorkshire and his birth is registered in the June quarter of 1921. 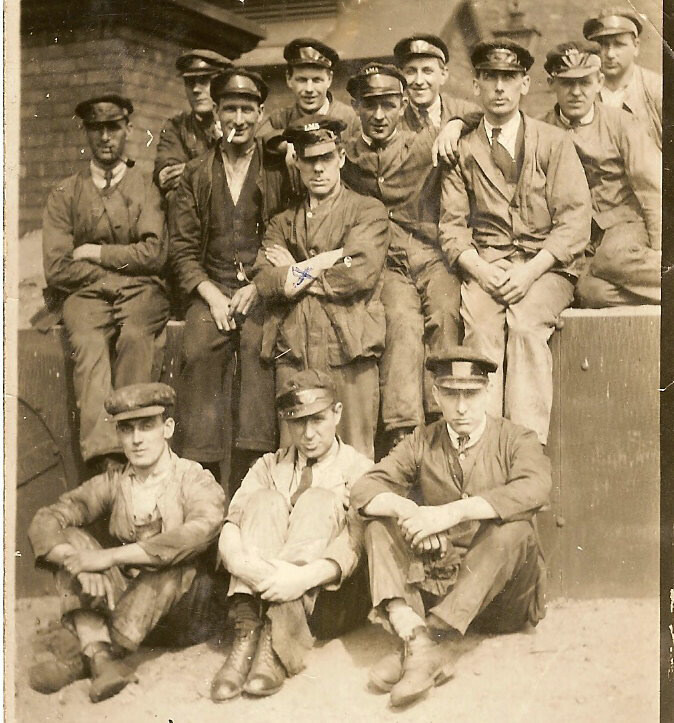 Jack joined the Merchant Navy and was serving on the British motor tanker Arthur F Corwin as a 5th Engineer when it was sunk on 13 February 1941. The Arthur F Corwin was part of Convoy HX106 sailing from Halifax, Nova Scotia to Liverpool, England. Forty one merchant ships departed Halifax on 30 January 1941 – they were escorted by a series of armed military vessels at various times during the journey. According to reports on the Internet the Arthur F Corwin was a straggler from the convoy. It was attacked and damaged by two torpedoes from U-boat U-103 at 16.25 hours on 13 February 1941. The U-boat then left the burning tanker in a sinking condition southeast of Iceland. At 19.50 hours the same day, U-96 came across the stricken wreck of Arthur F Corwin, which was still afloat, and sank her with two further torpedoes. I can’t even begin to imagine what it must have been like for Jack and all his crew mates. Jack is commemorated on the Cononley War Memorial and also on the Tower Hill Memorial, near Tower Bridge in London. My great grandmother Ellen Hurtley (nee Paley) died on this day in 1934 at the age of 75. 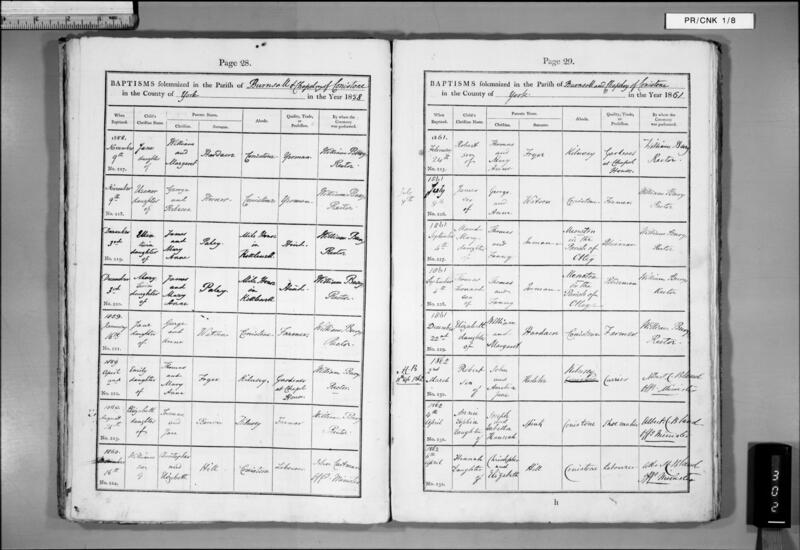 Ellen is one of my ancestors with missing information because I can’t find a registered birth for her. I know from census returns and from her death certificate that she was born about 1859. I have searched the GRO records both online and on microfiche at Leeds Library. I am fairly confident that there is no birth registered [UPDATED]. Well what do I know!! 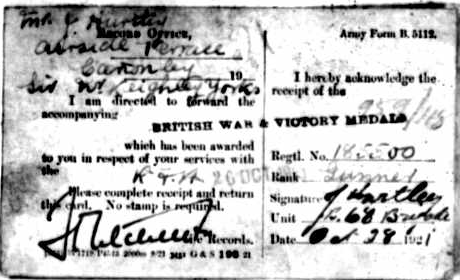 One of my regular readers, Richard Thornton, has emailed me with details of a birth registered in Skipton Q3 1858 for Ellen Saley – I’ll be ordering the certificate today. Ellen’s parents were James Paley and Mary Anne Spink. They had at least six other children and I have been able to find registered births for five of those children. The other missing birth is for Mary Paley. Thankfully I made a breakthrough recently!!! I discovered a baptism record for Ellen Paley and Mary Paley on 3 December 1858 at Conistone in the Yorkshire Dales. Ellen and Mary were twins. I have been able to find Ellen on all the census returns from 1861 to 1911. She was at home with her parents in 1861 and 1871. Then in 1881 she was working as a “domestic servant” at 4 Water Street, Skipton for Margaret Cooper (widow). 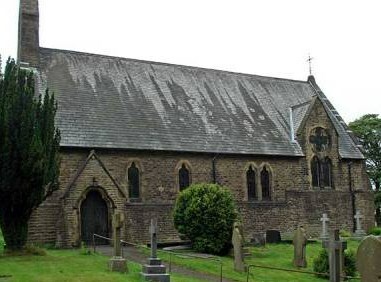 Ellen married James Hurtley on 5 February 1885 in the parish church at Rilstone, near Skipton. 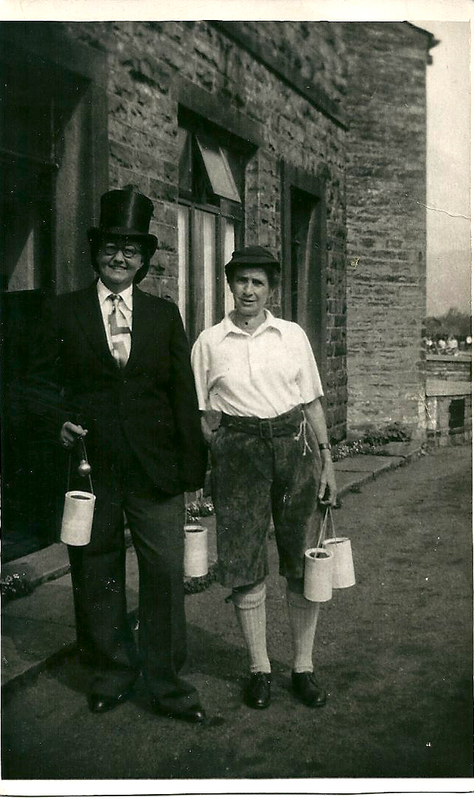 They were living in Flasby at the time of the 1891 census then in Silsden (1901) and finally Cononley in 1911. It also seems that Ellen had a daughter before she married James Hurtley – Annie Paley (birth registered September1881). I haven’t yet obtained a birth certificate for Annie so haven’t been able to confirm whether or not a father is shown. Ellen’s death certificate shows that she died at home – 58 Main Street, Cononley and that her daughter Jessie Brown was present at death. 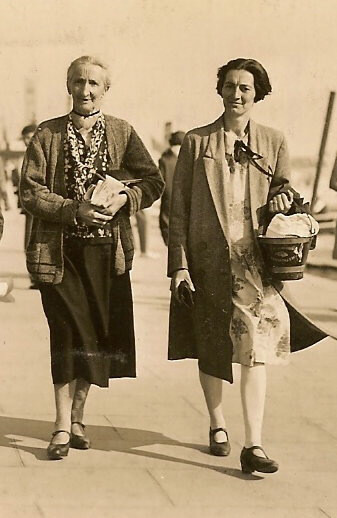 Below is a photograph of Ellen Hurtley (nee Paley) and my grandmother Alice Dawson (nee Hurtley).